I freaking love Thai iced tea. But until now, I've always either bought it or asked my mom to make it. It's simple I know, but I never knew how to make it, arghh! So finally my mom taught me how, and since I love it so, I thought it imperative to pass the knowledge on. Please enjoy soon! Slowly watch the half-and-half swirl around in the Thai tea goodness. Bring the water to a rolling boil in a large saucepan. Add the tea, then remove from the heat. Stir gently to submerge the tea into the water. Steep for about 3 - 5 minutes. 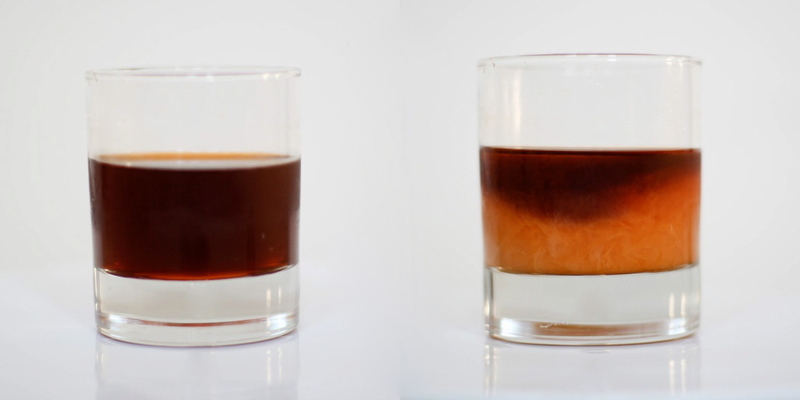 The liquid should be dark orange in color. Pour the liquid through a fine mesh strainer or a coffee filter into a pitcher. Add the sugar, stir until dissolved. Refrigerate until cool. If you want tapioca pearls/ boba, cook them according to the directions on the package. Strain, then keep them in some warm simple syrup. 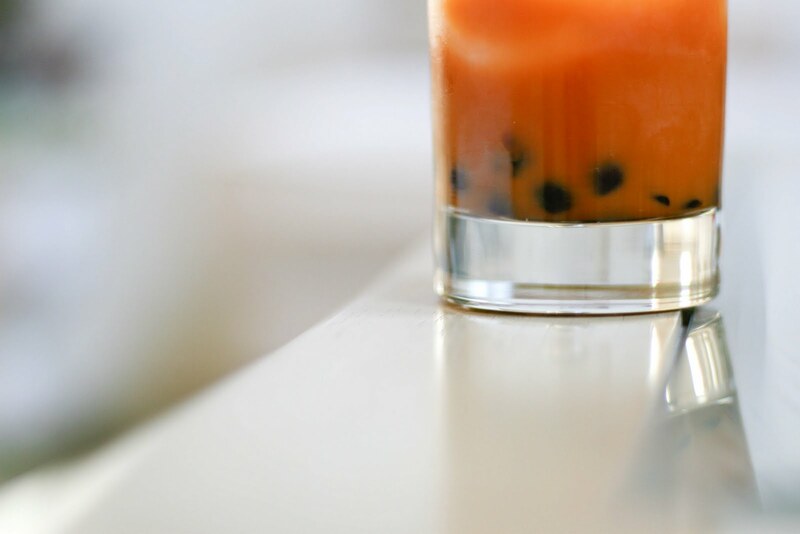 When ready to serve, add some tapioca pearls/ boba, fill the cup with ice, then pour the tea into the cup until 3/4 full. Add the half-and-half until light orange in color (about 3 - 4 tbsn.). Repeat and enjoy! I love love love Thai tea! I love Thai iced tea and used to make the bubble version ALL the time when I worked for a restaurant. The only thing better was the black sesame slushie bubble tea (swoon). I have read that the ones here usually have red food coloring, which I generally like to avoid. But the occasional treat is okay, I think :). i've been sitting and reading everything twice! btw my name is Ada and I am from Romania. 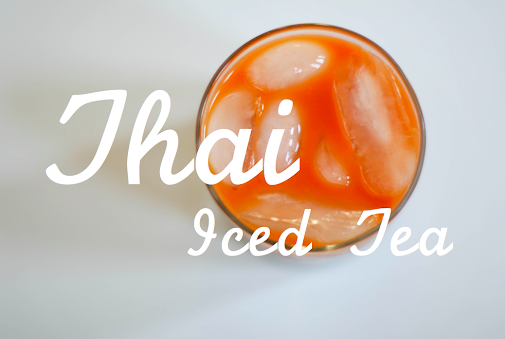 I love Thai iced tea! Where can I find the Thai tea to make it with? My local store doesn't have this.